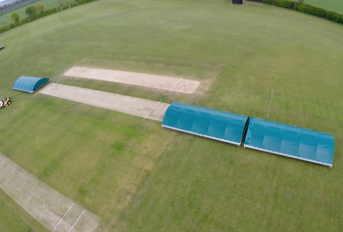 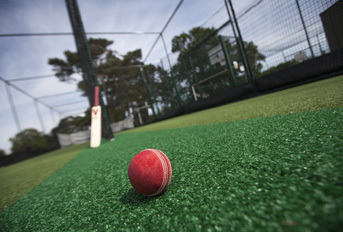 From cricket to football, rugby to tennis, sports pitch protection is key to keeping pitches fit for action. 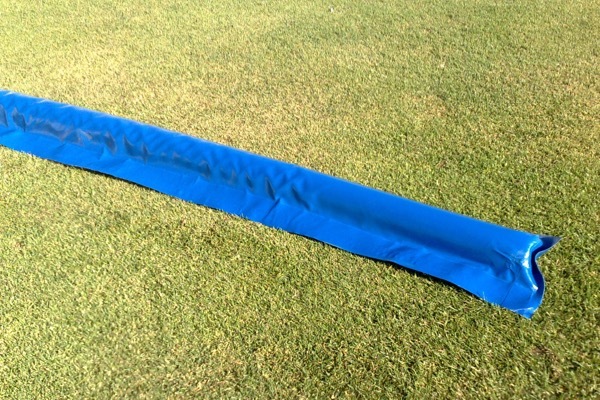 An essential part of the groundsman’s armoury, pitch protection ground covers have been developed to meet a range of objectives – from simply keeping water off the surface during a game to protecting a pitch from the elements between matches. 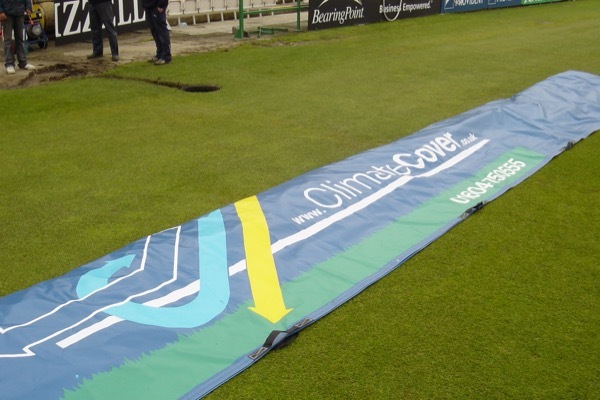 Climate Cover’s Bio-Cell pitch protection cover combines the benefits of both a flat sheet ground cover and a raised ground cover. 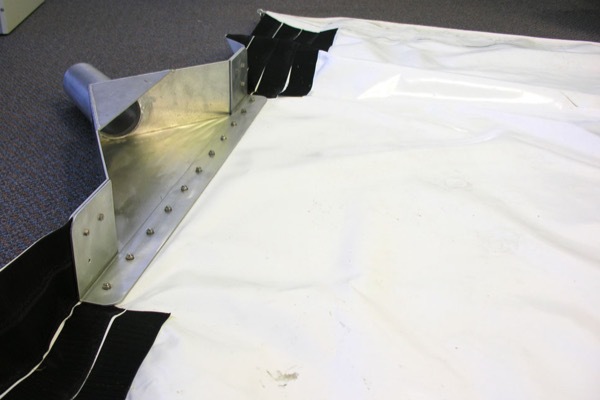 It can be used flat (as a flat sheet ground cover) or inflated (as a raised ground cover) and, made from the same material as the Climate Cover System™ can be left in place for prolonged periods as it allows air and light to reach the grass plant; enabling photosynthesis. 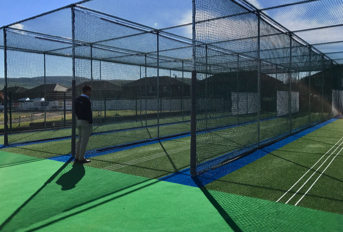 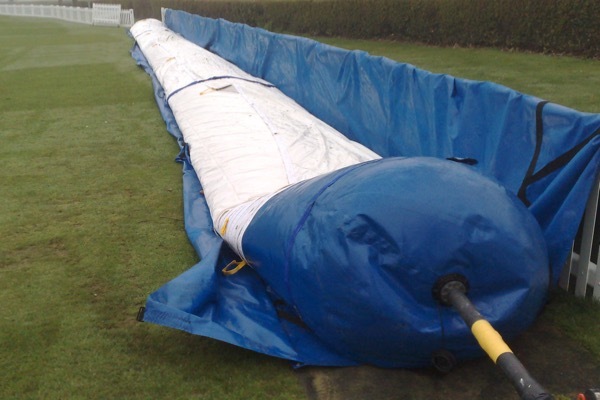 A tunnel version is also available offering a portable, lightweight building to place over pitches to allow outdoor practice in any weather. 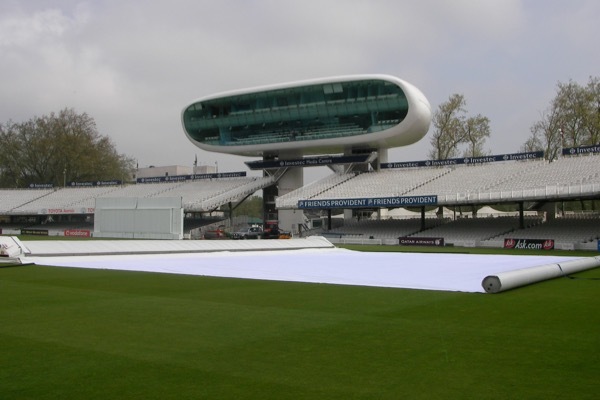 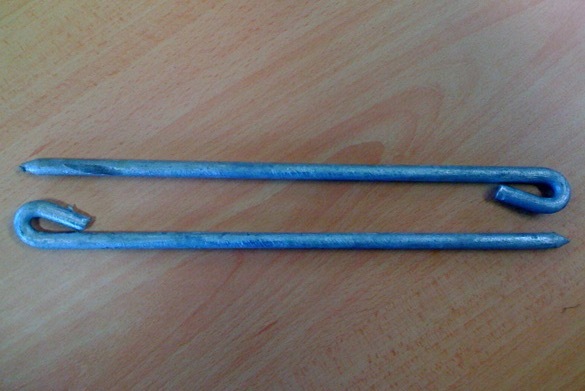 More information on Bio-Cell pitch protection. 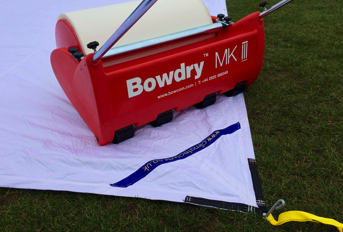 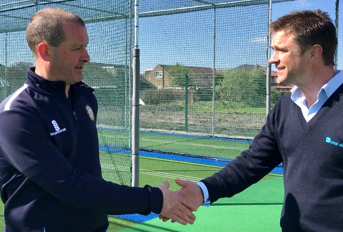 We understand that ground cover solutions can represent a significant investment – especially for grass-roots clubs. 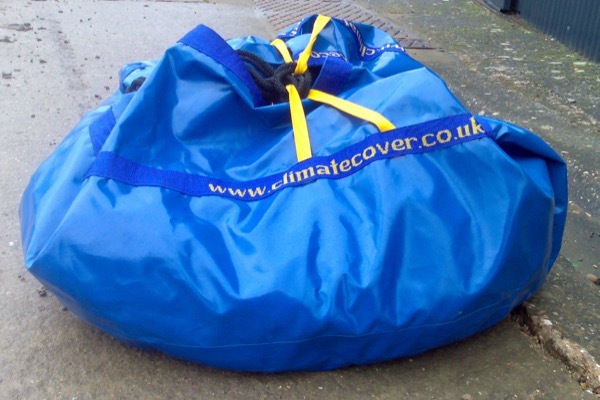 Solutions from the Climate Cover range may be available to hire, subject to terms and conditions. 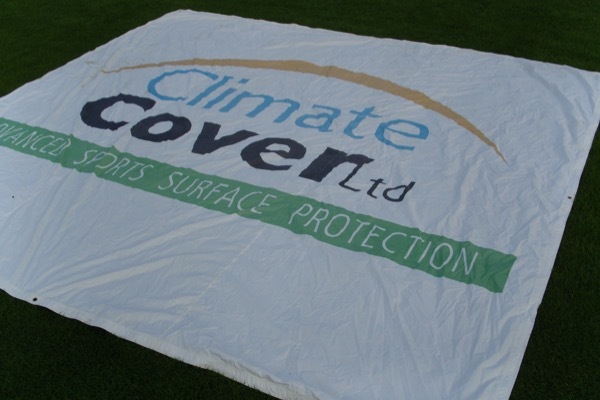 For more information on Climate Cover Hire call +44 (0) 1604 864575 or email us today.